It had been quite a while since I last traveled with friends. It was almost 4 years since the last trip with office colleagues. This time we managed to squeeze in a short 4 days 3 nights break at Taiwan. Since this is a trip without kids, the travel post will be slightly different from our usual focus on children activities. Instead this should appeal to travelers looking to travel in groups to Taipei. Traveling around Taipei City is relatively easy. The Taipei Metro takes you to most major attractions around Taipei. For those attractions not near a Taipei Metro station, cabs are aplenty and relatively affordable as an alternative. Without further ado, here is a top 10 tourist attractions list for Taipei. Since Singaporeans are notorious for being shopaholics, we kick off this segment with the pouluar places to shop in Taipei. Taiwan is famous for their night markets. It is a must do attraction for visitors to Taipei. There are more than 10 night markets in Taipei city. Each have their own distinctive flavours. The most famous and largest market will be Shilin market . This market is more well known for its food options rather than clothes. However you can find other shops and souvenirs for sale. 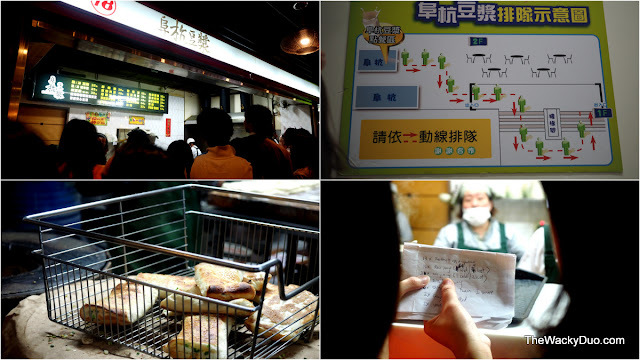 Don't Miss : The fried chicken steak and stinky tofu ( you could smell it from a mile) when you are there. Getting there : Via the Taipei Metro Danshui line to Jiantan Station. If you more into shopping, especially for the latest trend in Taipei, Ximending should be your choice destination. Although it is known as a night market, shops are open as early as noon. Ximending has been known as the 'Harajuku of Taipei' and the similarity can be apparent in the evening under the bright neon lights. Don't Miss : Ximending at night. The atmosphere is way different compared to daytime. The shopping continues at Wu Fen Pu. This area located at Xinyi District of Taipei is best known for wholesale garment market. It is probably a ladies dream to shop there as shops tailored for ladies consist of almost 90% of the market. Guys may get bored after a walk. If street shopping is not your cup of tea, head down to Taiwan tallest skyscraper, Taipei 101 to get your shopping fix. With over 5 floors of shopping, you should be able to find your favourite designer brands there. Do not miss : Taiwan most famous 'export' Din Tai Fung for food. If you are looking for a toy for the young ones back home, Toy World has a decent selection of local and international toys. If you have an hour to spare, you can try to queue for a ride up to the Taipei 101 observatory. Getting there : Via Taipei Metro at Taipei City Hall station. Taipei is not all about shopping, don't miss the sight seek here as well! 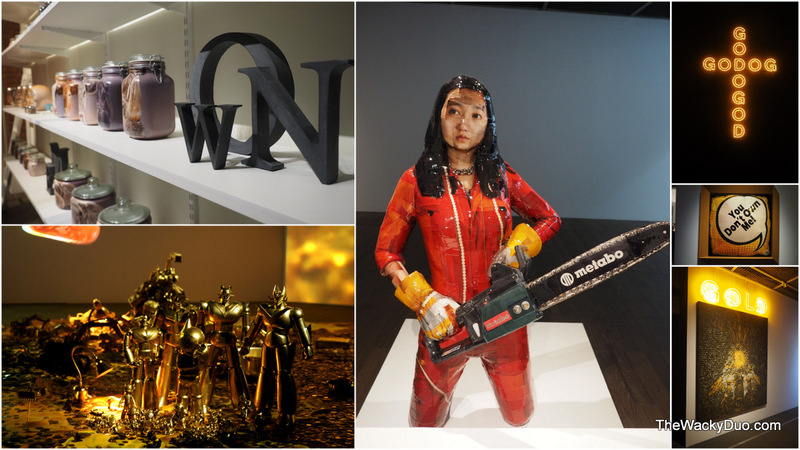 There are several distinct cultural attractions in Taipei. Start your visit to Chiang Shek Memorial to witness the changing of guards ceremony in this vast complex. Other places of similar interest includes the Sun Yat Sen memorial hall and the Taipei presidential palace. The best way to explore a country's culture and history is to visit a museum . There are a few notable museum in Taipei that is worth a visit such as National Taiwan Museum and National Palace Museum. For this trip, I took a visit to Museum of Contemporary Art ( MoCA) which houses contemporary Taiwanese Art works and the Taipei film house (SPOT). Full Taipei museum details can be found here. Modern Toilet is one of Taipei most famous restaurant. Housed in a 3 story building at XiMenDing, it challenges the taste buds of visitors with its food served in 'appealing' miniature toilet bowls. Customers sit on acrylic toilet bowl to enjoy a meal. Don't miss : The souvenir miniature plastic urinals that you can purchase with drinks. I am never a fan of long queues , but in order to immerse into Taipei lifestyle, head towards to 'Fu Hang Dou Jiang' for a bite into their famous Shao Bing and Youtiao. Don't miss : The crunchy Youtiao soak in Salted soya milk. 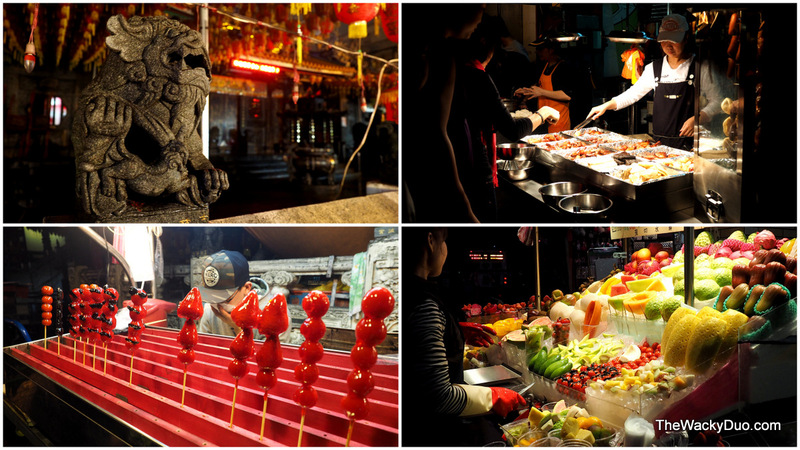 Other than the famous eateries around Taipei, there are a whole host of culinary delights peppered throughout the city. From local restaurants such as Shin Yeh and Ao Ba to famous eateries like Ding Tai Fung, you would be spoil for choice at Taipei. Beside tasty local food, you could also try their famous hot pot restaurants such as Tripod King and Wu Lao Guo. It is not surprising that many foodies purposely plan a trip to Taipei to savour the local delights. There is only one place to buy authentic Taiwanese pineapple cake. Chaite pineapple cake is regarded as the most famous if not the tastiest delicacy in Taipei. The long queues outside the main store is a testimony to their popularity. Getting there : Via cab to No 88, Sec 5 , Nanjing E rd, Songshan District, Taipei city. To cap the list off, we have a bonus item. After all the activities, just pop into one of the numerous foot massage centers that is found on almost every corner in Taipei. 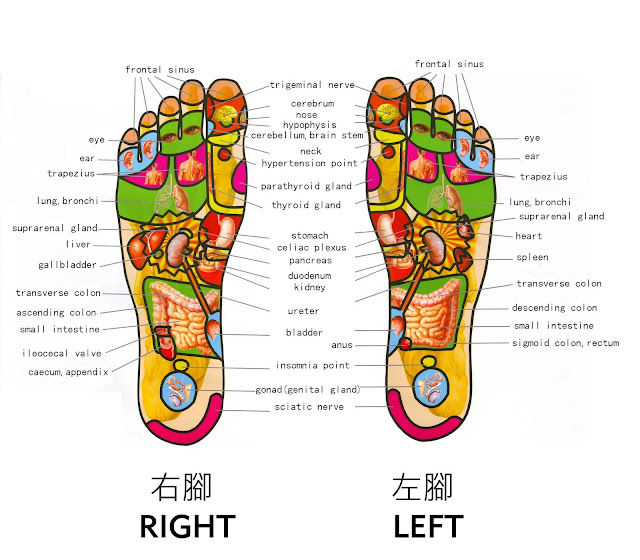 Trust me, your feet will thank you after all the shopping, sightseeing and walking in Taipei.